Radio Fedetur was surprisingly heard on 1440 on February 22 in Lemmenjoki with an YL id “Radio Fedetur AM 1440” followed by a commercial announcement for Cafetería El Faro in Mar de Ajó.The city is a coastal city in the Province of Buenos Aires in the southern end of the seaside La Costa Partido district. 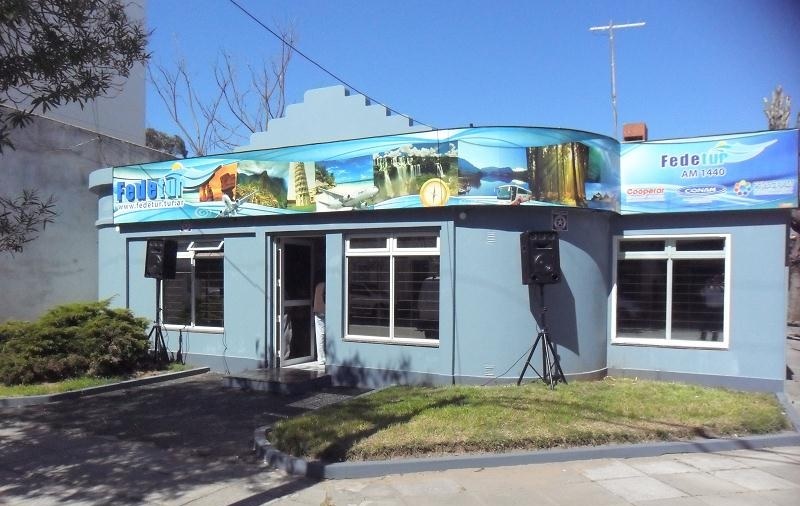 The station was inagurated in September 2014 and during the test transmissions it’s signal was found to reach some 200-250 km from the transmitter site, all the way to Tandil and Chascomús. Radio Fedetur is a service of Federación de Turismo and the station carries the slogan “Turismo es todo si!” The President of Federación de Turismo, Silvio Bageneta kindly confirmed my reception. Mil gracias Silvio! Thanks also to Henrik Klemetz for solving this “unlisted” mystery! 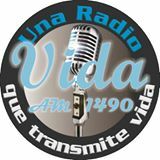 Radio AM Vida “Una Radio que transmíte Vida” faded surprisingly upp among Brazilian stations on 1490 during LEM354 on February 22, 2015. The station gave the ID by a locutora “Radio AM Vida, AM 1490, una radio que transmíte Vida”. A nice confirmation was received from pastor Carlos Pérez (LU7HCA) who also included his ham QSL!